We're eager to provide financing for your pre-owned car. 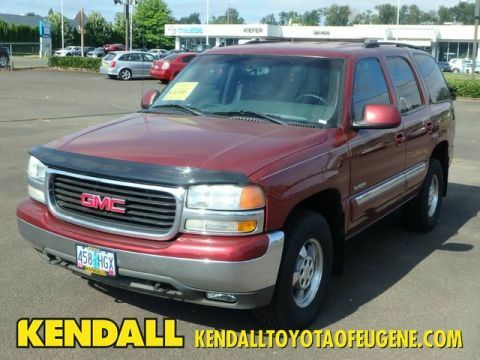 Welcome to Kendall Budget Sales of Eugene, your used car dealership for affordable used cars serving the Eugene, OR area and beyond! 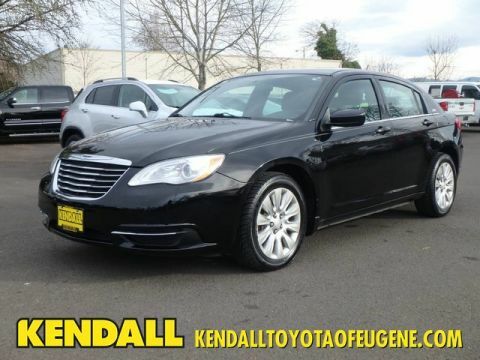 We are proud to bring you a wide selection of quality used cars at our Kendall car lot. A family owned and operated car dealership, we are dedicated to bringing you unrivaled customer service each and every time you come home to Kendall. We welcome all students, current and former military, and commercial providers and work with all types of credit including bankruptcy, repossession, and no credit. We offer a variety of auto loans for bad credit in Eugene. You get the quality and respect you deserve and a hassle-free auto finance experience that will leave you with a smile on your face and the affordable vehicle of your dreams in your driveway. 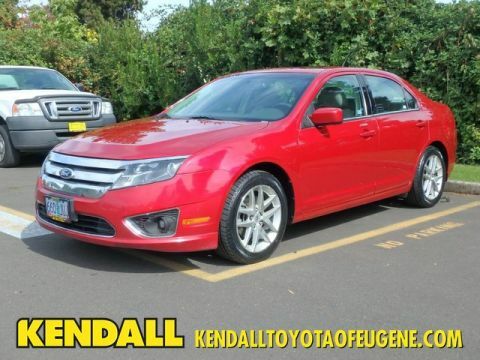 Experience the Kendall difference today and visit our car lot, conveniently located at 345 Goodpasture Island Rd in Eugene, OR 97401. We are just a short drive away from the communities of Springfield, Corvallis, Albany, and Roseburg. While you’re at our used car dealership, go ahead and test drive one of our great quality cheap used cars, trucks, SUVs, or vans. 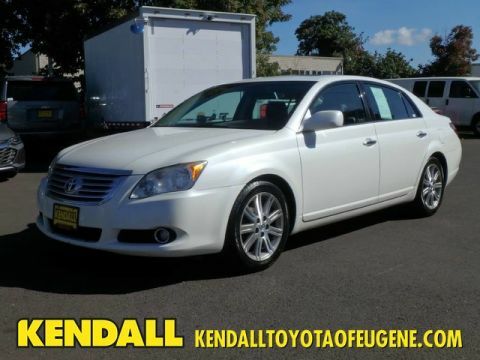 With such a wide selection of pre-owned cars, there is something perfect for every customer here at Kendall Budget Sales. 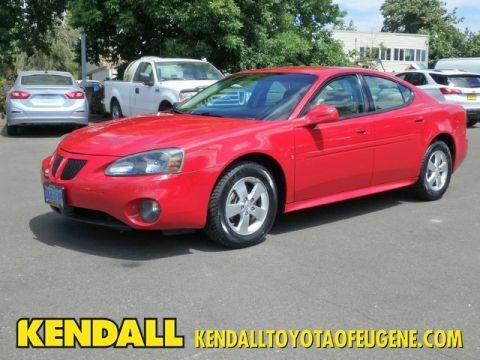 You can also shop and save with our bargain used cars under $10k. 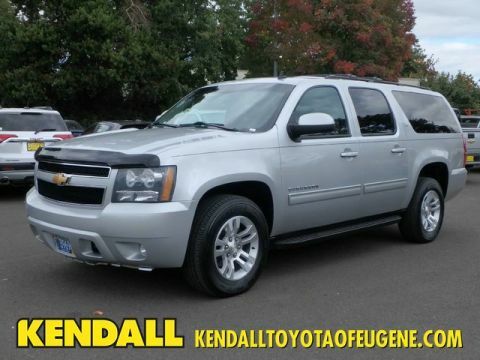 Begin your search today by browsing our extensive inventory of used cars in Eugene, OR. If you’re not exactly sure what you’re looking for or can’t find the vehicle you’d like to own, check out our car finder tool and let our friendly car sales team do the searching for you. It’s simple and convenient and accessible from the comfort of your own home. For ultimate peace of mind, we offer the Kendall Auto Protection plan on all qualified used cars. This comprehensive coverage provides reimbursement for towing and emergency roadside assistance and backs up your powertrain and drive-train system. Unheard of at other dealerships, this auto plan is our way of being there for you down the road ahead and we wouldn’t want it any other way. 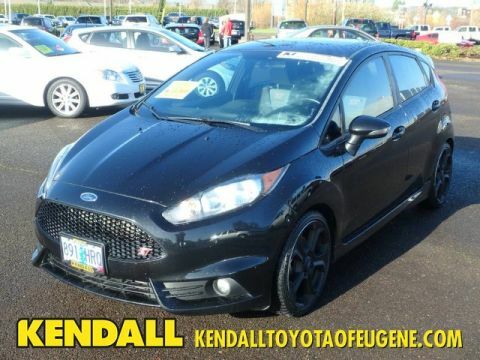 Read about the full plan online and be sure to ask a Kendall car sales representative for more information. Our qualified and friendly team of car sales professionals will be there for you throughout your vehicle purchasing experience and will answer any questions you may have. Feel free to contact us online, over the phone, or visit us in person. We’ll help you obtain financing and guide you through the application process for an auto loan. Visit our Finance Center today and apply for a bad credit loan or estimate your future payment on our convenient used car loan calculator. Worried about problem credit or no credit? Don’t be. At Kendall Budget Sales, we work with all types of credit from bankruptcies to first-time buyers. Whatever your situation, we will help you find a finance option perfect for your budget and lifestyle while giving you the respect you deserve in a judgement-free environment. 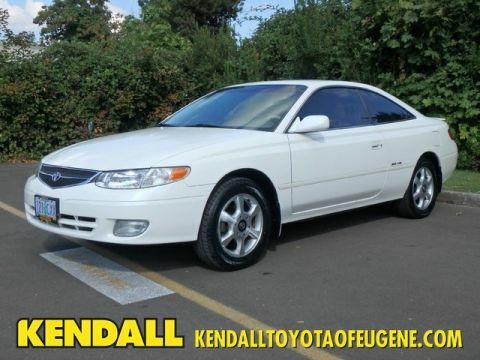 We also buy used vehicles, so remember to bring your current vehicle to Kendall and allow us to get you out of the old and into the new with a fair trade-in value in return. 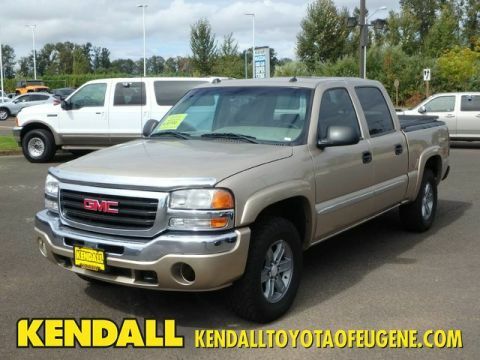 Estimate the value of your current vehicle using our easy online form, then leave the selling to us while you find exactly what you’re looking for in our Eugene used car lot inventory. 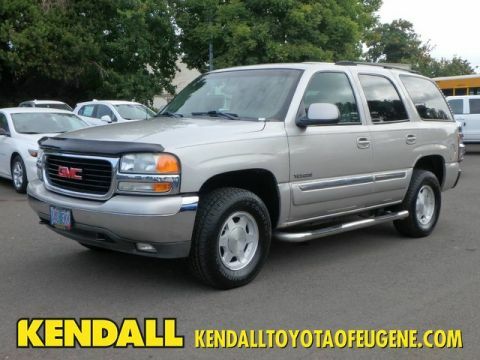 Kendall Budget Sales is proud to work and live in the Eugene area of Oregon. The Pacific Northwest is the best place to call home in the entire nation and we’re thankful that you are our neighbor. Come see us today and let us help you find the affordable style of used car, truck, SUV, or van you’re looking for. 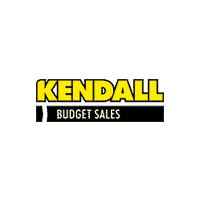 Welcome home to Kendall Budget Sales – where unrivaled quality reigns supreme and the customer’s happiness is king.